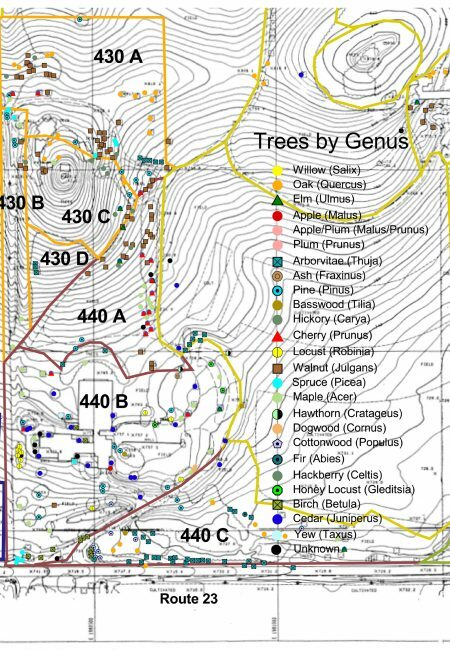 Geographic Information Systems (GIS) software was used to map the distribution of hundreds of specimen trees and potential replacements following a catastrophic down burst that destroyed dozens of historically significant trees at Taliesin in 1997. 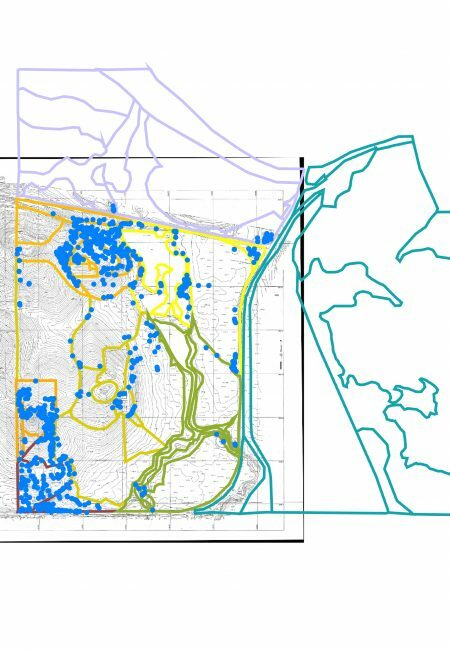 Management Units were created as a part of the overarching Strategic Plan to facilitate record keeping and narrative development and were utilized to organize a numbering system for tree occurrences. 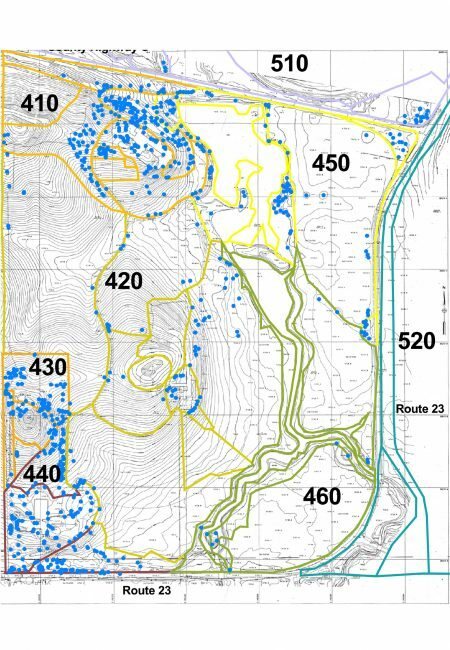 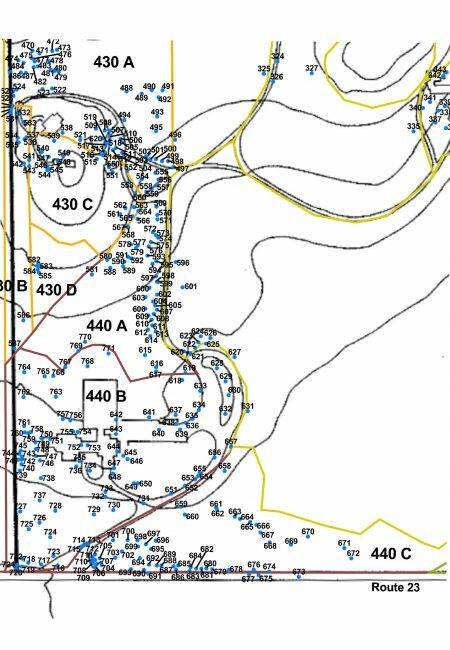 Here some examples from the GIS application are given, overlaid on contour maps that were registered along with numerous aerial photographs within the GIS application created along with the overall Strrategic Plan.